Andrew Lu October 19, 2018 October 19, 2018 No Comments on How Long Does a Drum Last in a Printer? How long a drum lasts in a printer largely depends on how many pages are printed, the condition of the drum unit, the yield the manufacturer puts on the product and the brand of the drum unit. A tale-tell sign that a drum cartridge needs to be replaced is when the quality of print diminishes. This usually happens after 10,000 to 50,000 pages have been printed off. This is just a broad estimate taken from the aforementioned. Most laser inkjet printers that have drum cartridges, allows you to remove the cartridge. 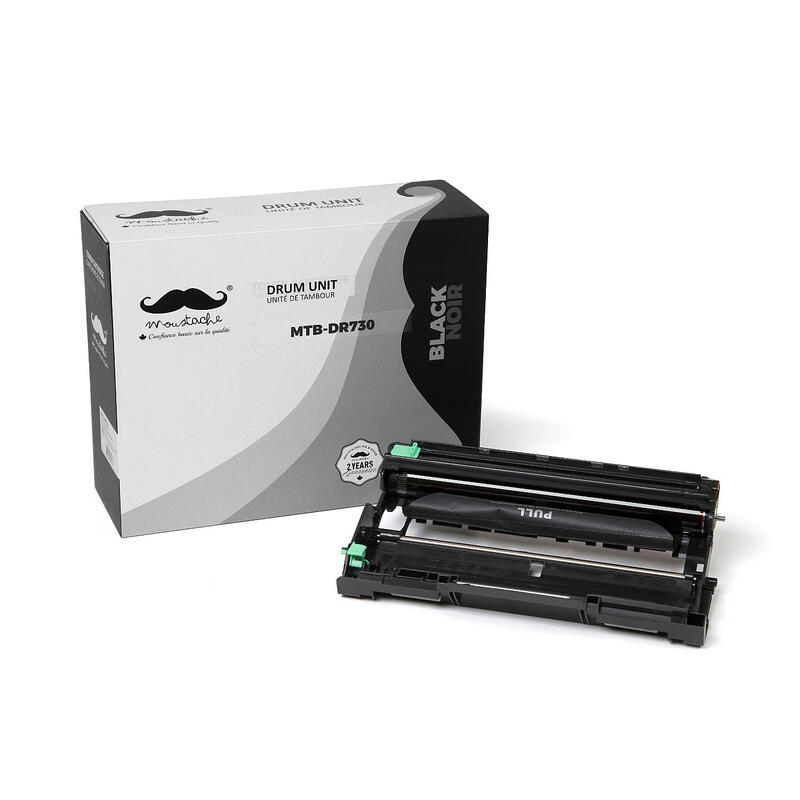 When your printer gives you a notification that your toner is getting low or refuses to print because the toner is low, simply open the door to the toner area, remove the drum cartridge and gently shake it side to side or up and down. This will prolong the life of it. You should be able to do this several times. Be aware that toner may spit out over your hands or the surrounding area if you shake the cartridge too hard. Also, if you chose this method to make the toner last longer, the printouts will be diminished in quality. Therefore, this should method should not be used for important documents. It will make miserly shoppers sigh with relief though! Drum cartridges are a main component in a printer. You cannot make copies without it. 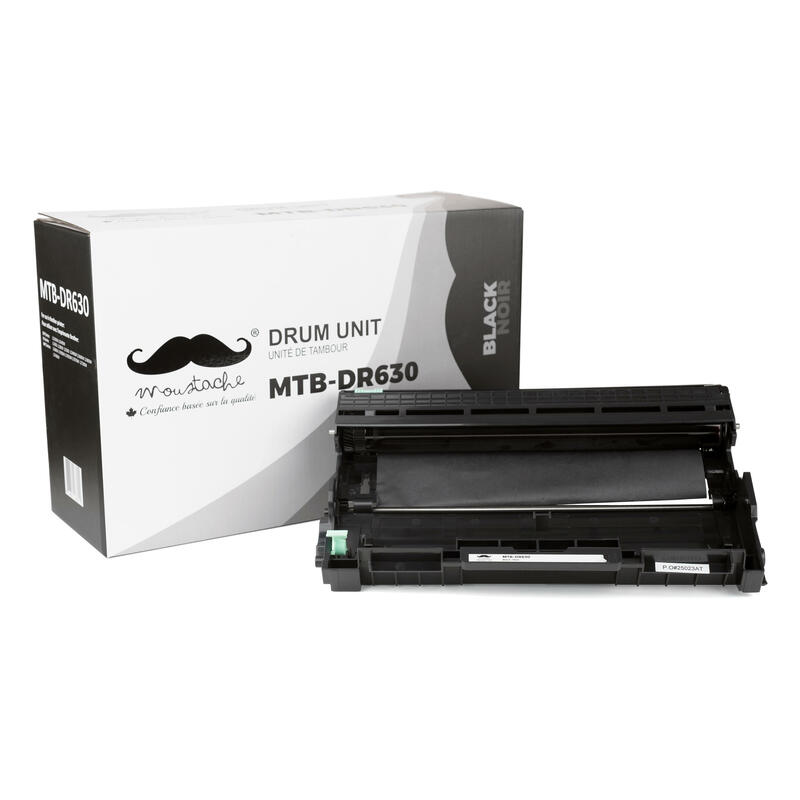 A drum unit can last three to four times longer than a toner cartridge, making it worth the cost. When taking cost-effectiveness into consideration, when your printer sends the first notification that your toner needs to be changed out, it does not mean the cartridge is empty. More often than not, there is still toner left to be used. You will have an opportunity to make the cartridge last longer, if you are willing to compromise on the quality of print; simply take the cartridge out and gently shake it. Remember drum cartridges are available for anywhere from $14.99 to upwards of over $100. If you need assistance finding the correct cartridge for your printer, use the search button or call customer service.